Everyday life can be stressful and, sometimes, it takes more than just counting to 10 while inhaling and exhaling. It is common to be constantly apprehensive and find yourself experiencing problems or addictive behaviour, but there are still many people that do not realize the importance of seeking help. Little do they know that taking care of their mental health is just as important as treating their physical health. The importance of being aware of your mental health is the main reason why counselling is so crucial, no matter what you are struggling with. Unfortunately, there is still a lot of stigma around the topic of treating the mind. Admitting you need help is difficult for anyone to accept especially for you and your loved ones, and that fear contributes to the hesitancy in seeking a counsellor. It is important to understand that accepting you have a problem is the first step towards solving it and, with the help of a counsellor, you start to envision from different perspectives. A counsellor is a professional responsible for providing an impartial and unique outlook to any situation. This helps to process thoughts and feelings more easily in order to find a suitable solution. Counselling not only benefits those who struggle with anxiety, depression, alcoholism, stress, trauma, anger, marriage and family problems, but also those who simply want to find ways of improving their ability to communicate. Since every case is exceptional, there is no “secret formula” for counselling. Sometimes loved ones can notice patterns that are hard to see from the inside, so if you know someone that could benefit from counselling, at C.S Counselling and Consulting Services our team can help empower individuals to make better choices. 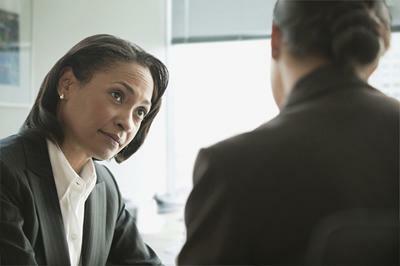 The counsellor will work along with the client to find the best way of managing the issues. If you believe you or someone you know needs guidance, do not hesitate to contact a counsellor.